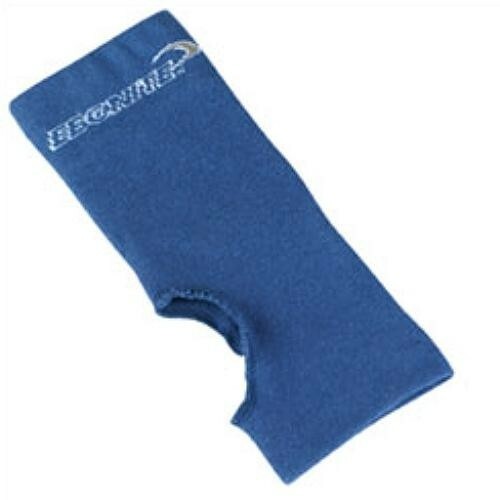 This seamless wrist liner offers increased comfort, and is ultra absorbent. Hi! There will be one per pack and if you purchase more than one, it will be an extra dollar taken off. Due to the time it takes to produce the Ebonite Premium Wrist Liner ball it will ship in immediately. We cannot ship this ball outside the United States.